Win Tickets To The Last Night of 12 Points! I read this article and found it very interesting, thought it might be something for you. The article is called Win Tickets To The Last Night of 12 Points! and is located at https://www.totallydublin.ie/arts-culture/festival-features/win-tickets-to-the-last-night-of-12-points/. The city’s jazz lovers are in for a real treat as the hotly anticipated 12 Points Festival gets underway this week, featuring 4 nights of next-generation jazz including 12 exciting emerging jazz acts from across Europe, with daytime ‘Jazz Futures’ industry conference and after-hours jam sessions. Catch a sneak preview of all 12 artists performing at this year’s festival here. Dublin-based Improvised Music Company (IMC), round off the festival on a high with performances by Ktjetil Mulelid Trio (Oslo), The Rite of Trio (Porto) and Dominic J Marshall Trio (Amsterdam). Ktjetil Mulelid Trio is a classic acoustic piano trio with beguiling compositions, expertly balancing energetic and harmonically rich music with beautiful evocative melodies synonymous with Scandinavia. 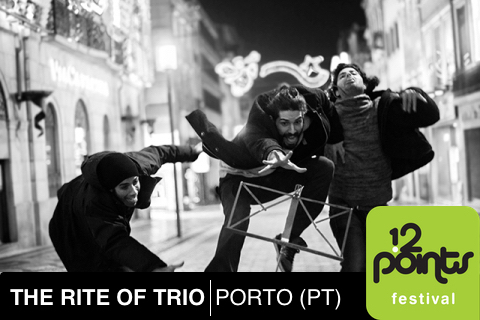 Infinitely chaotic and complex, yet full of love and humour The Rite of Trio is one loud, fuzzy and skronky guitar trio from city of Porto. Fusing hard-hitting melodic jazz with slugged out hip hop grooves and daring dynamics, Dominic J Marshall Trio features strong echoes of both Glasper and Kamasi, with a distinctly European twist. 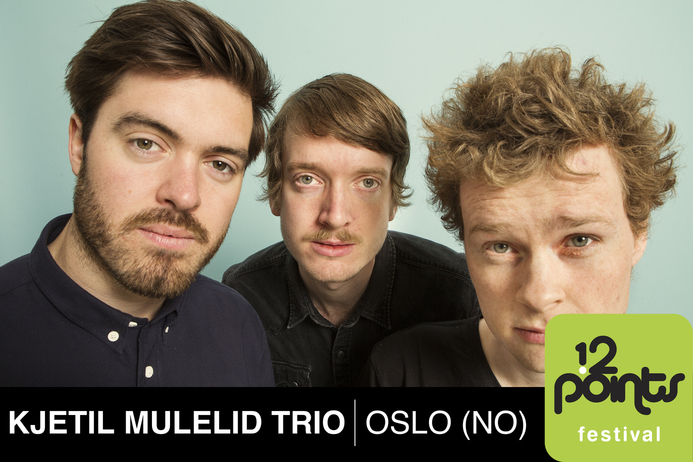 What city does the Ktjetil Mulelid Trio come from? Email your answer with your contact phone number to competitions@totallydublin.ie The competition ends on Friday September 7th at 5pm and the winner will be notified by email. Good Luck! 12 Points Festival takes place this September 5-8th in partnership with Beck’s BeKreativ at The Sugar Club.